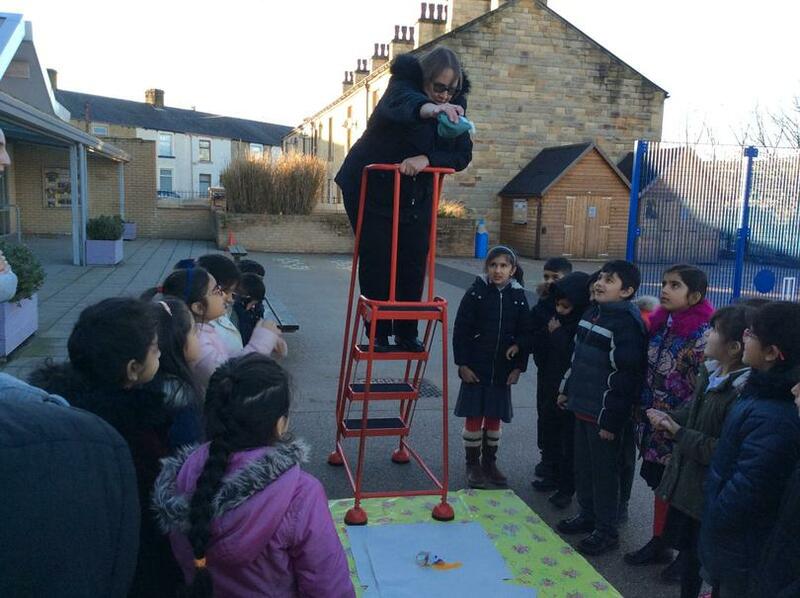 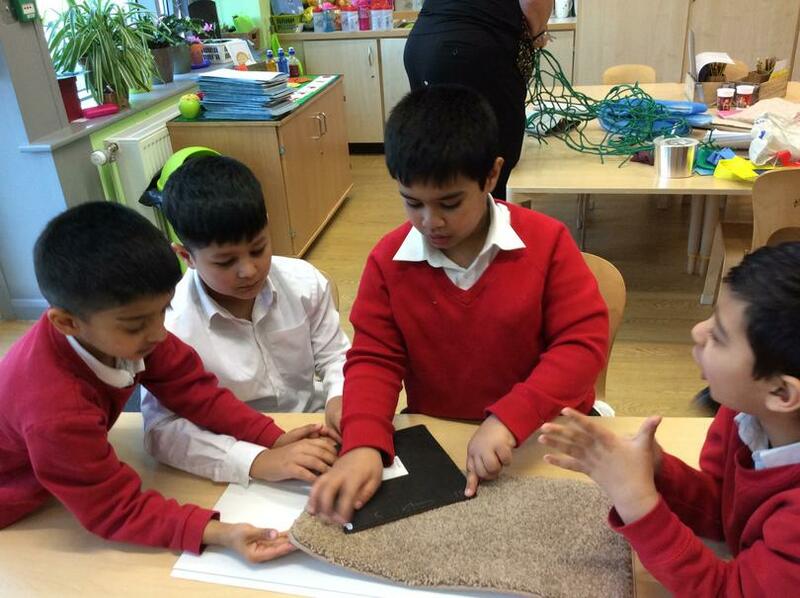 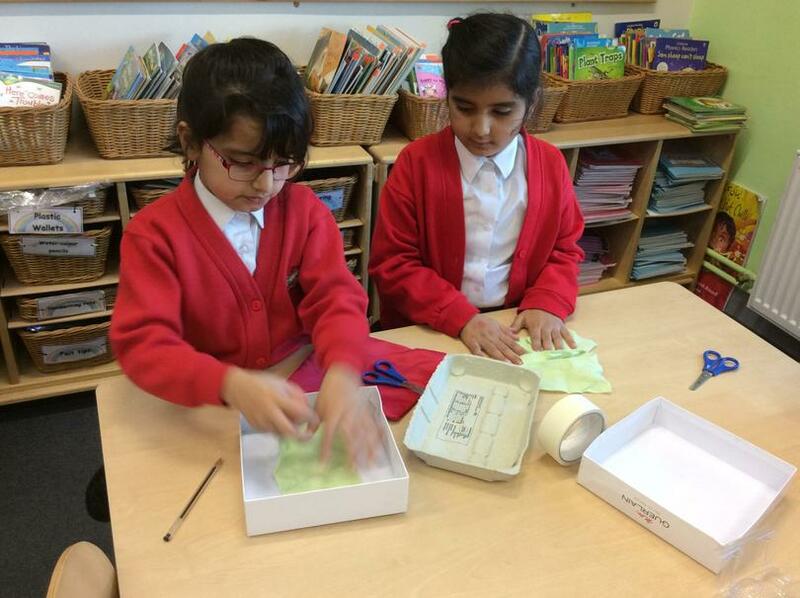 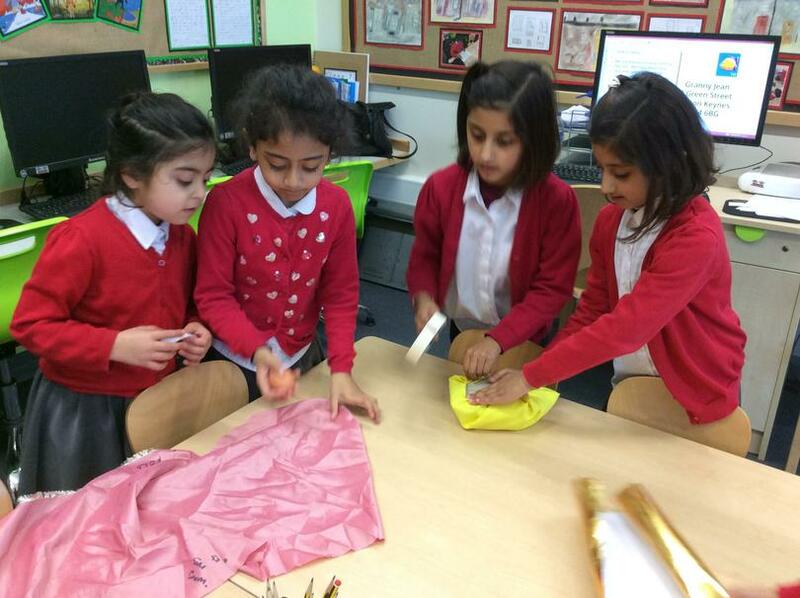 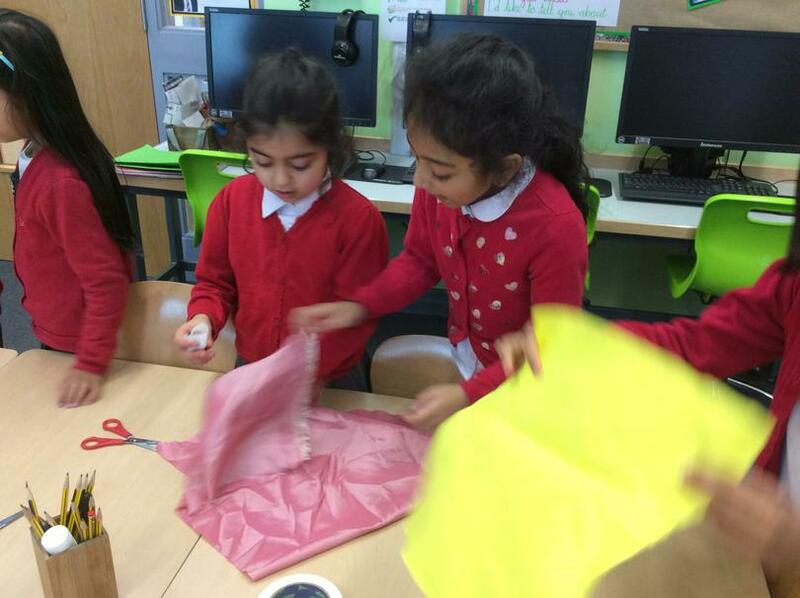 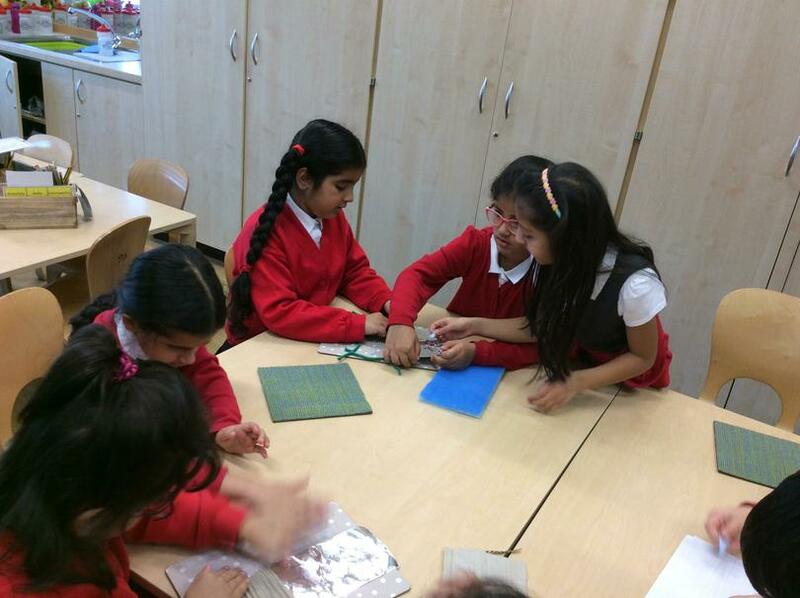 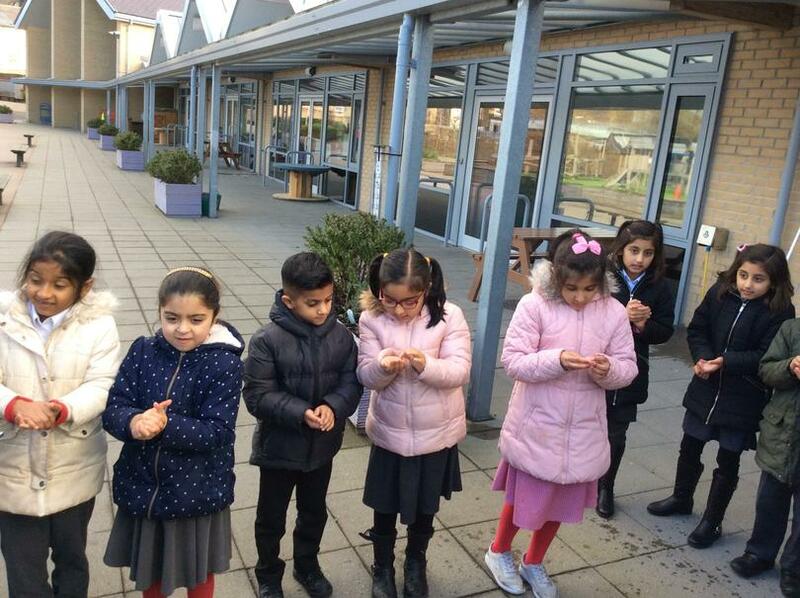 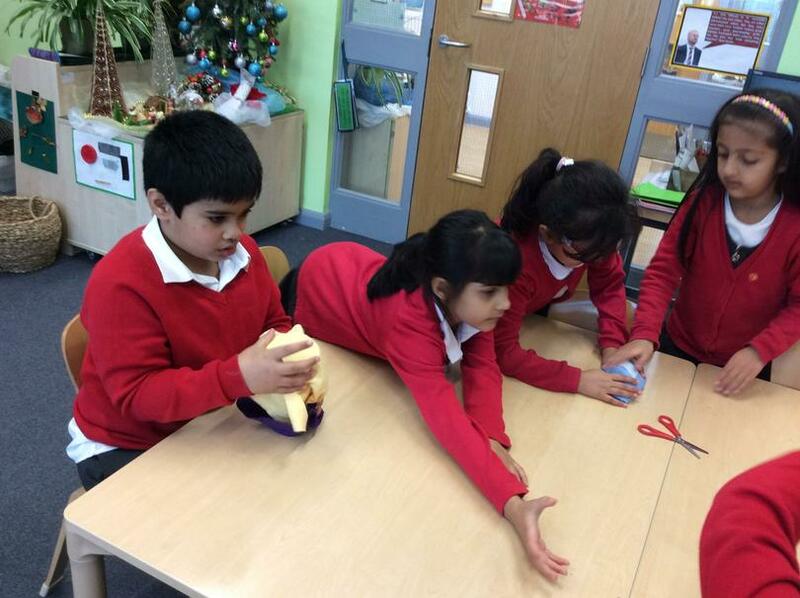 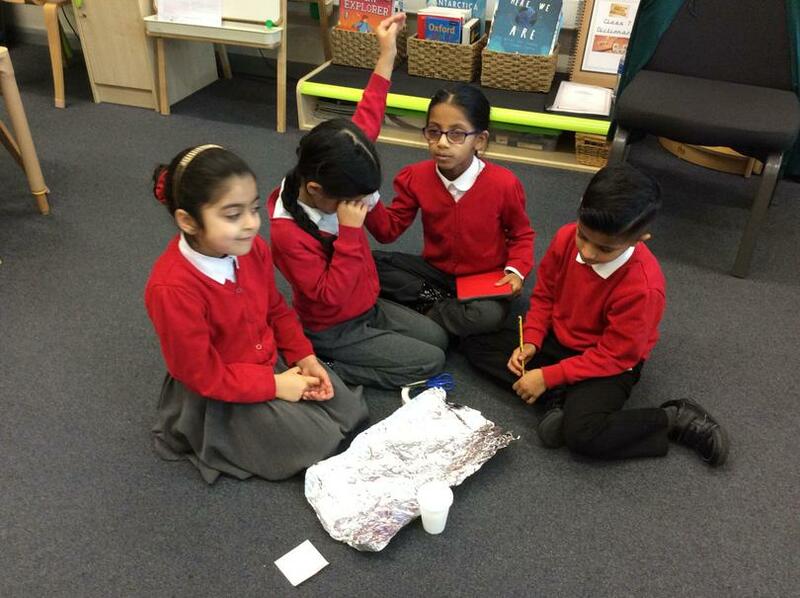 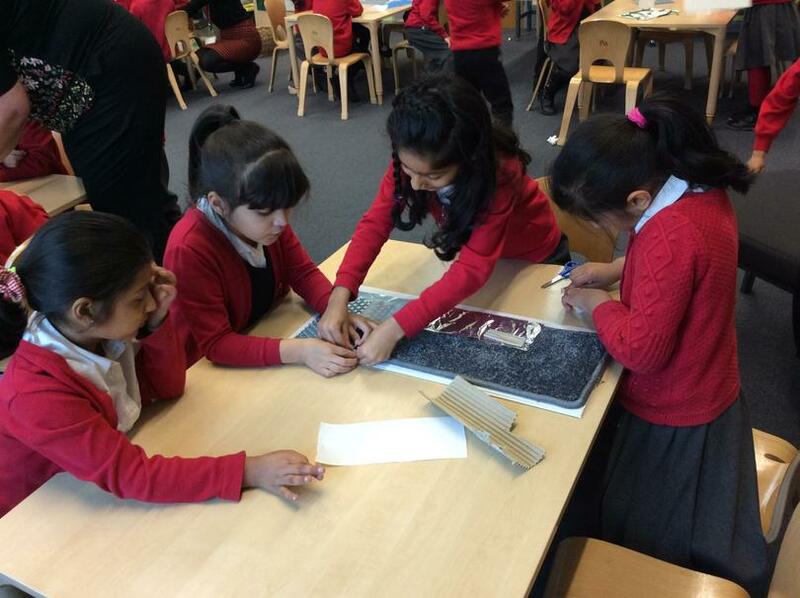 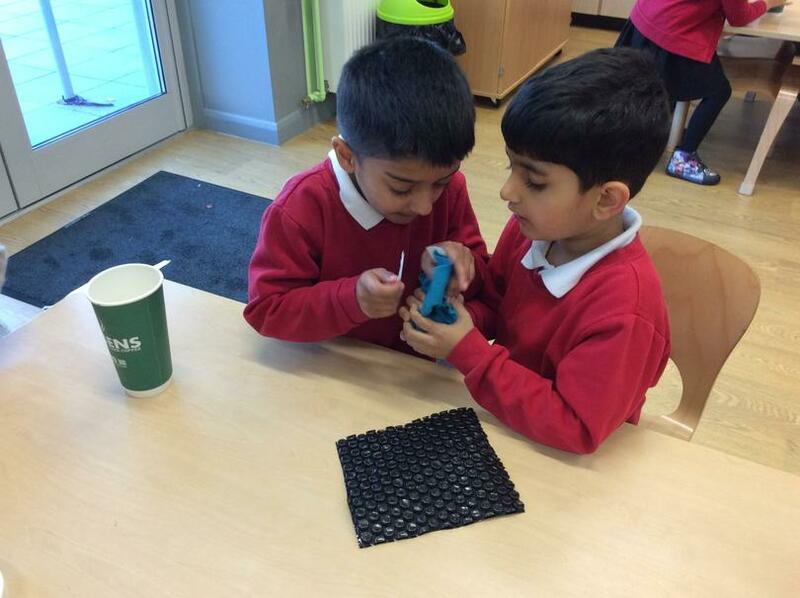 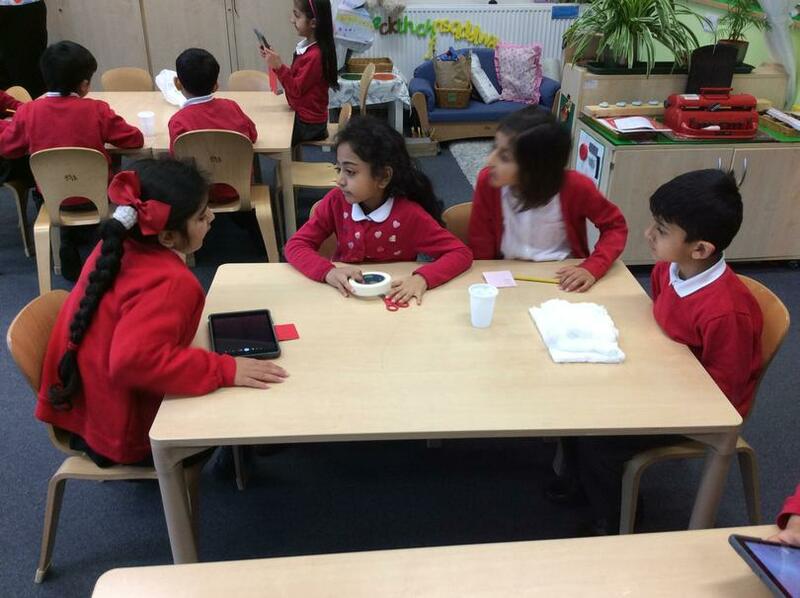 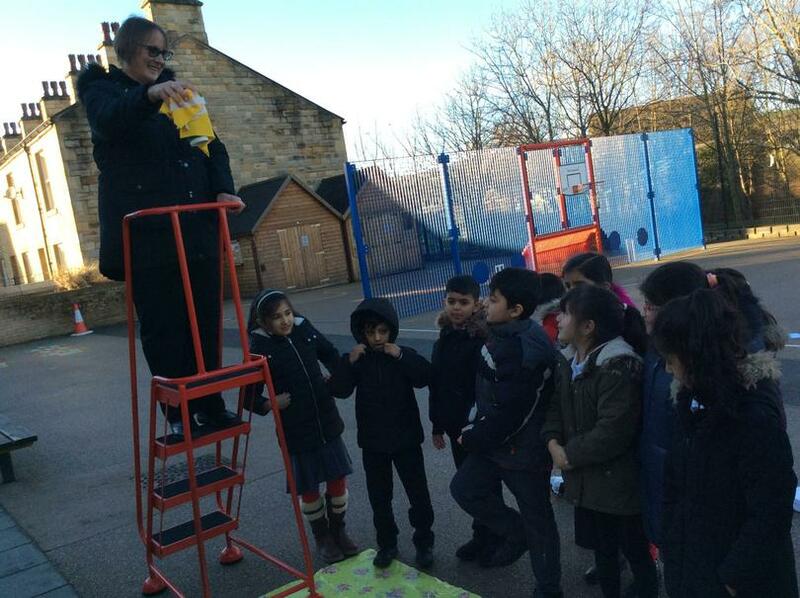 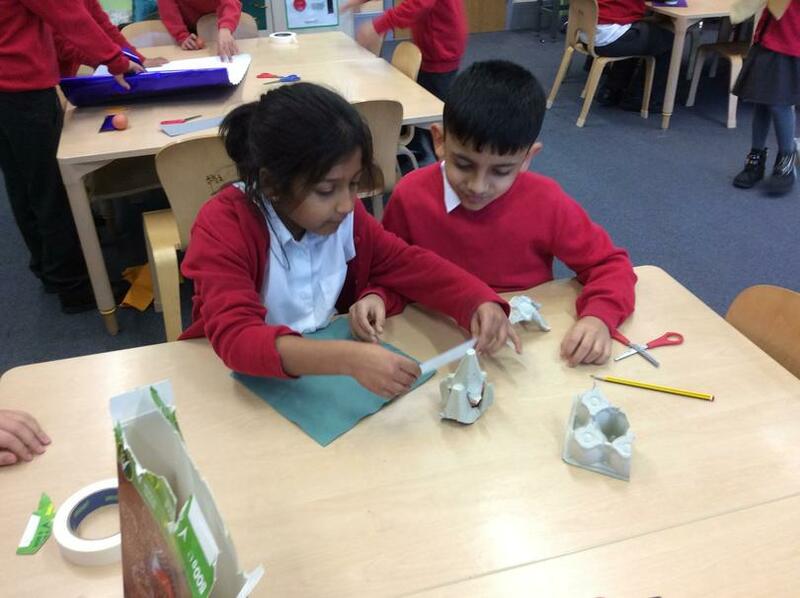 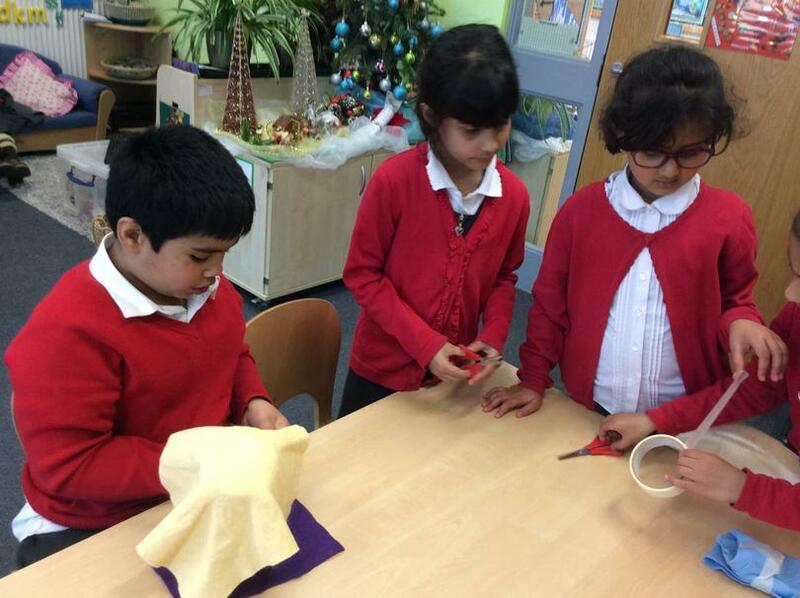 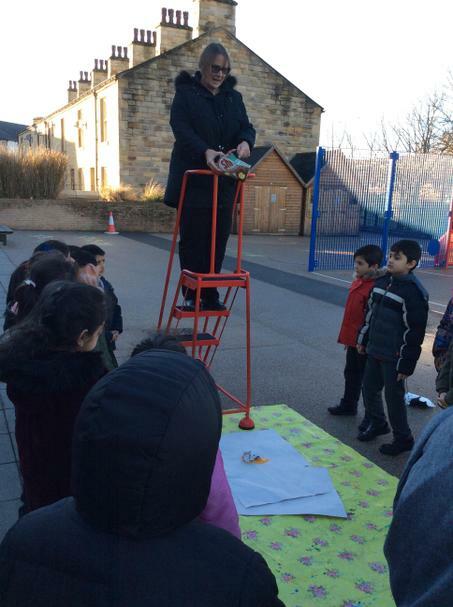 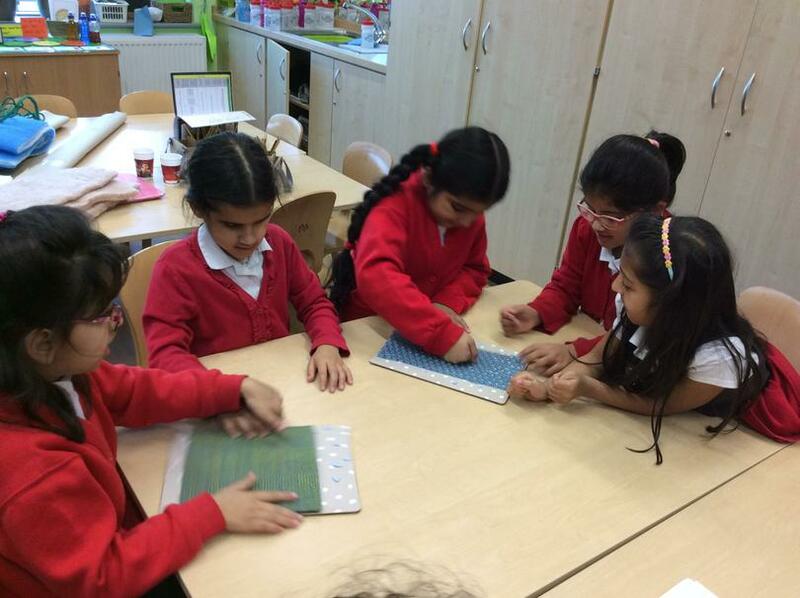 We investigated the properties of materials to see which would be best to protect an egg. 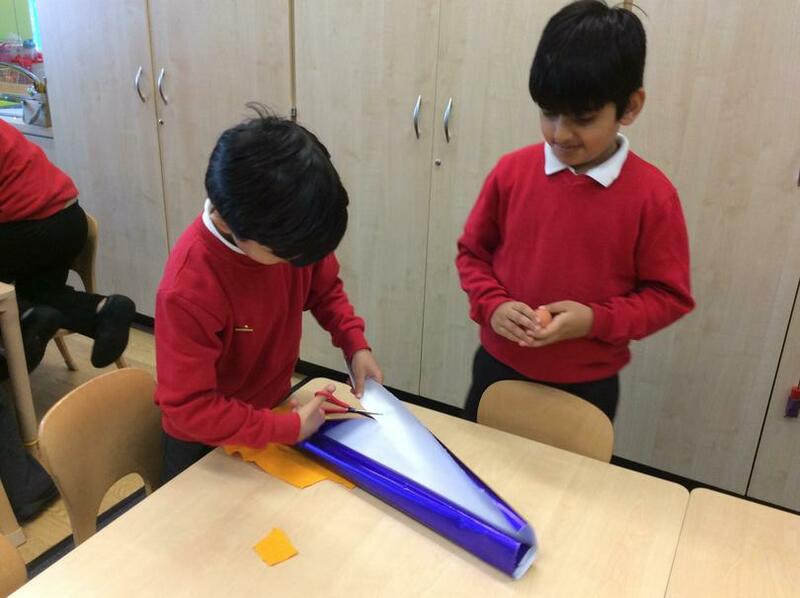 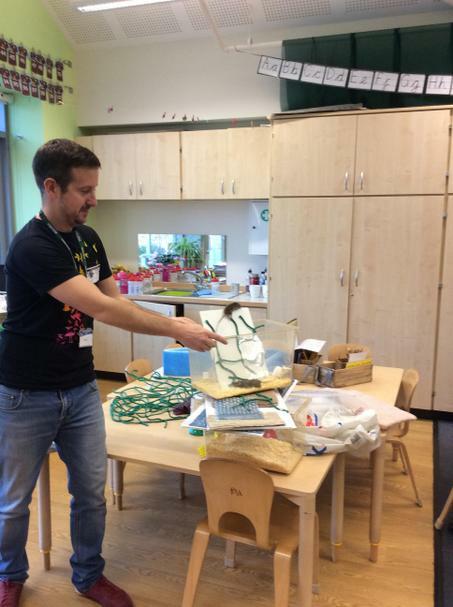 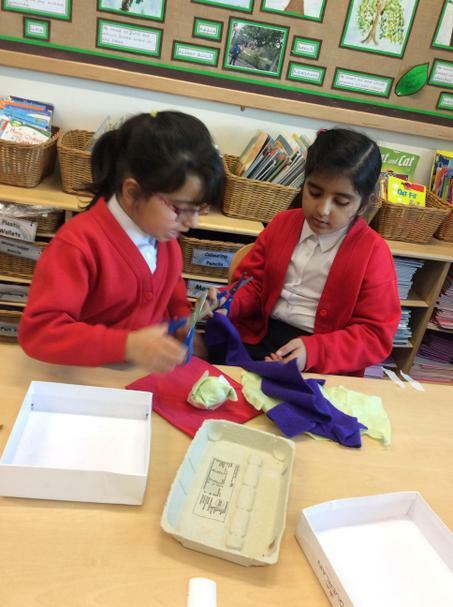 We predicted what might happen and then we tested each design. 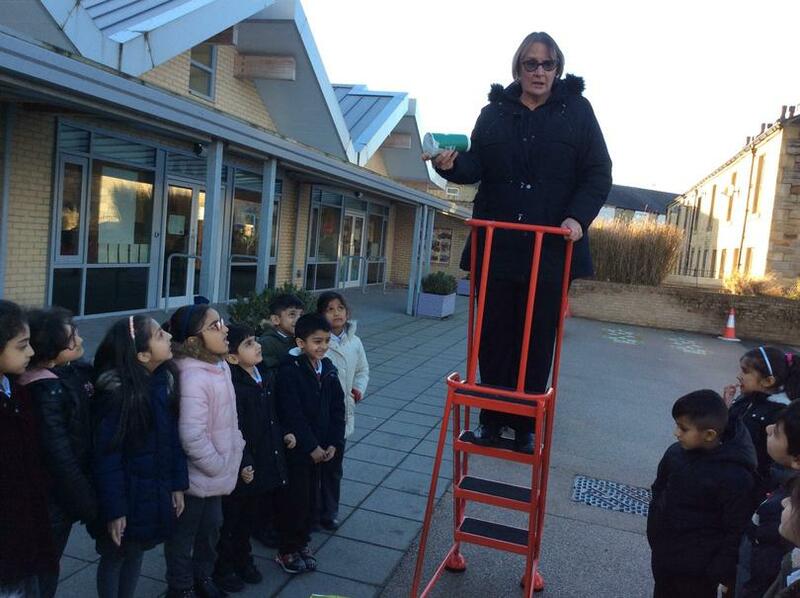 We set our parents a challenge. 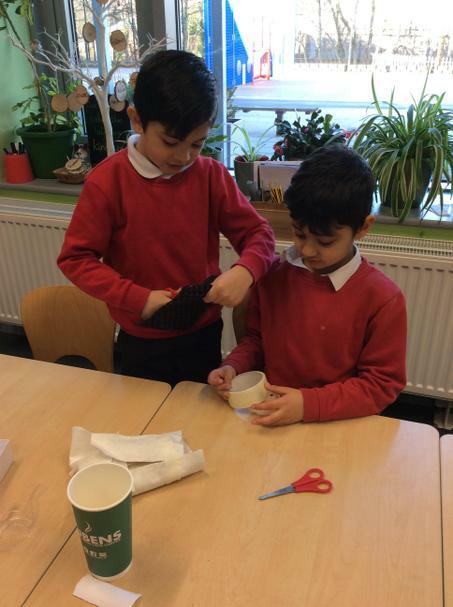 Who could make the best egg protector at home. 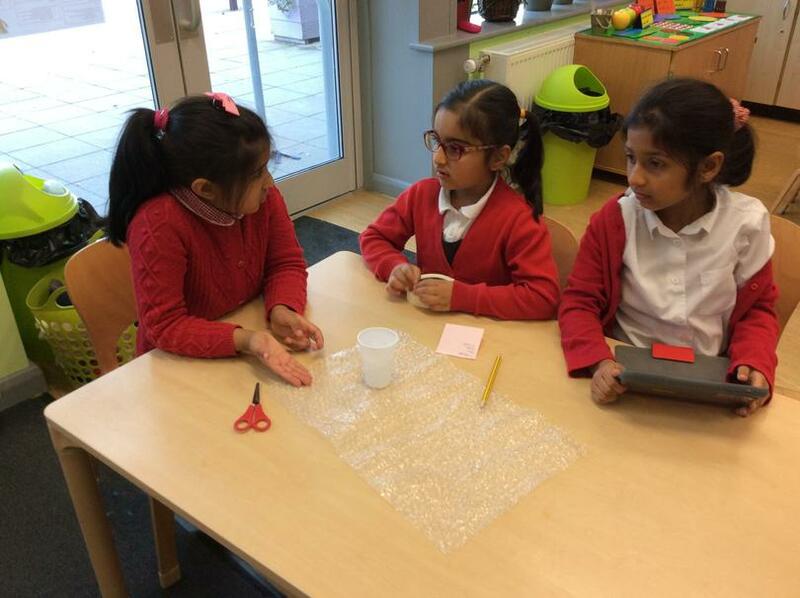 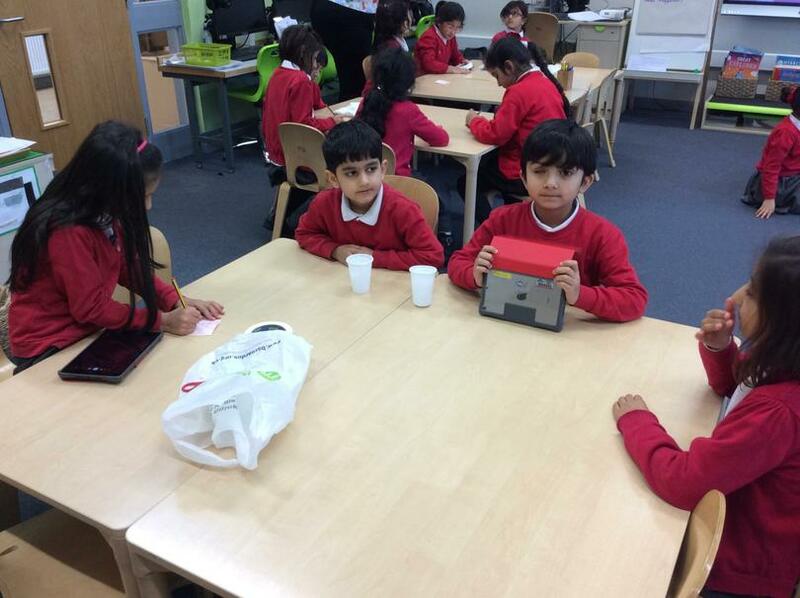 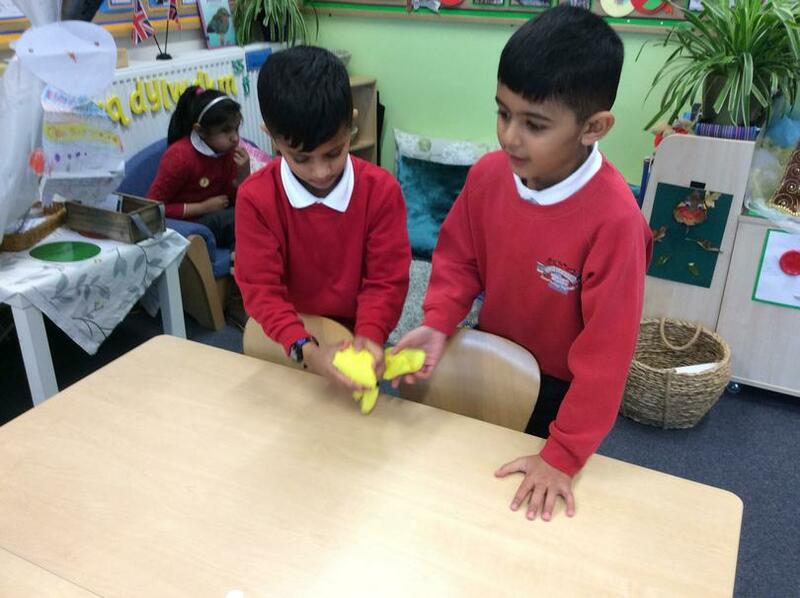 The children were very good at explaining what materials were best and some mums, we’ve heard, even went on YouTube to find the best examples! 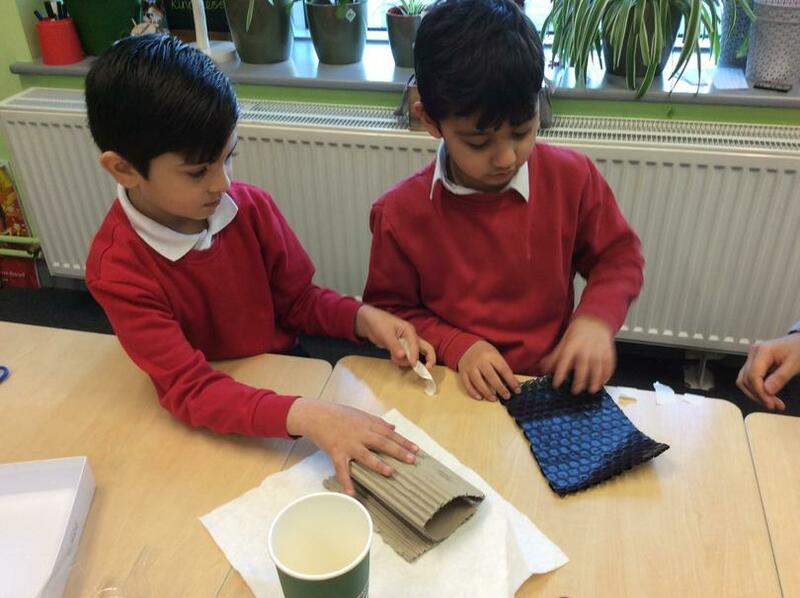 We found out which material was the best insulator. 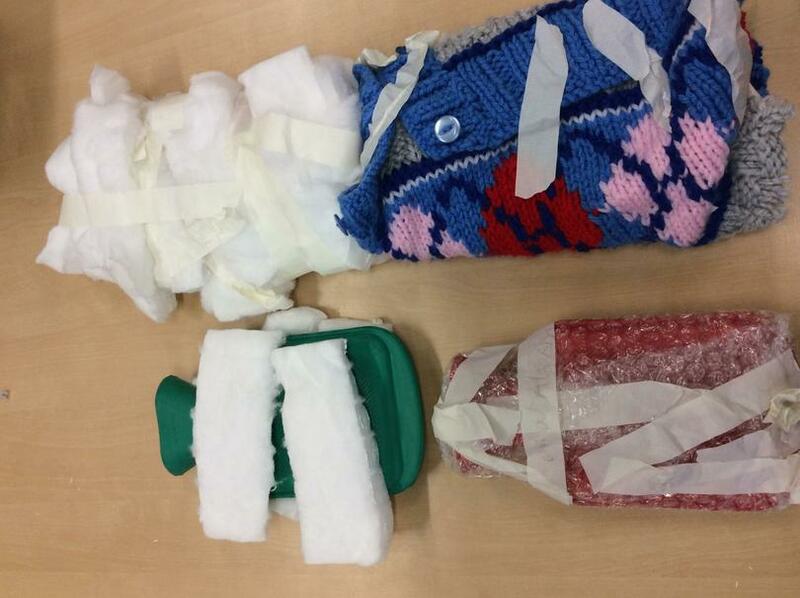 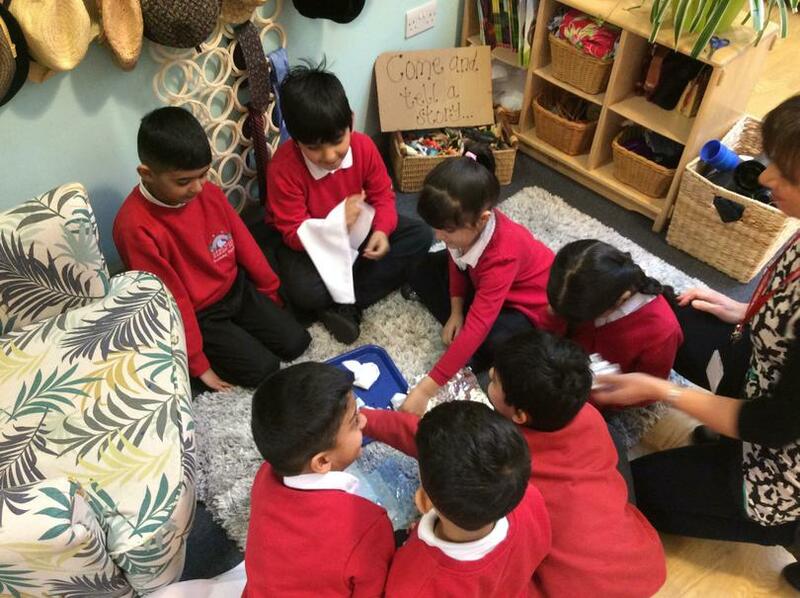 We wrapped ice blocks with various materials and waited to see what had happened to the ice, after one hour. 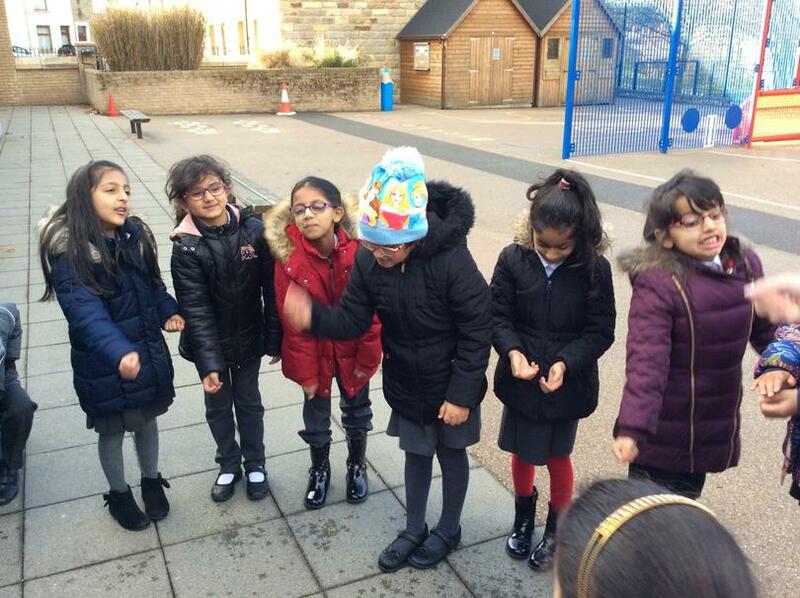 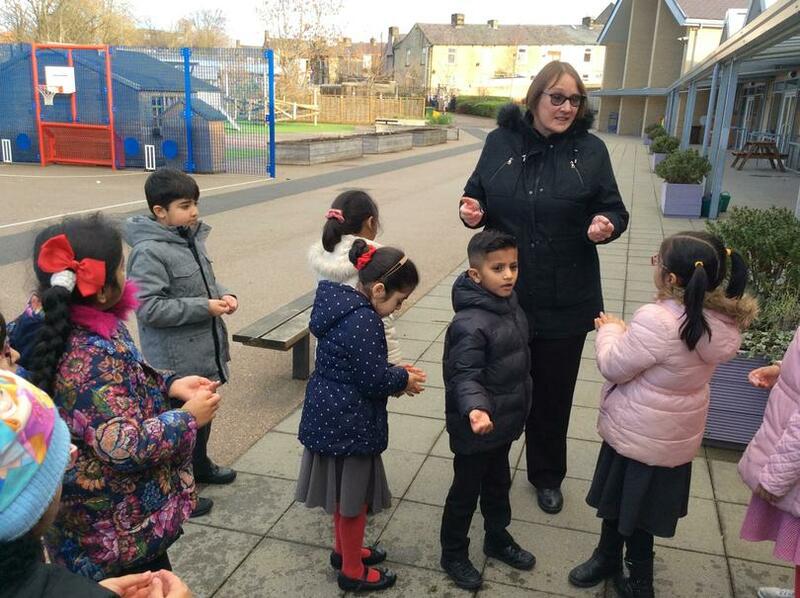 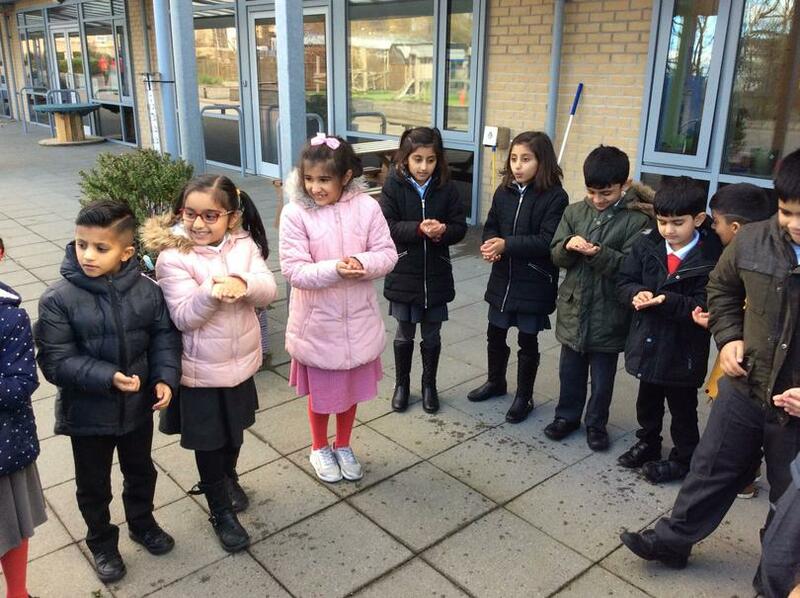 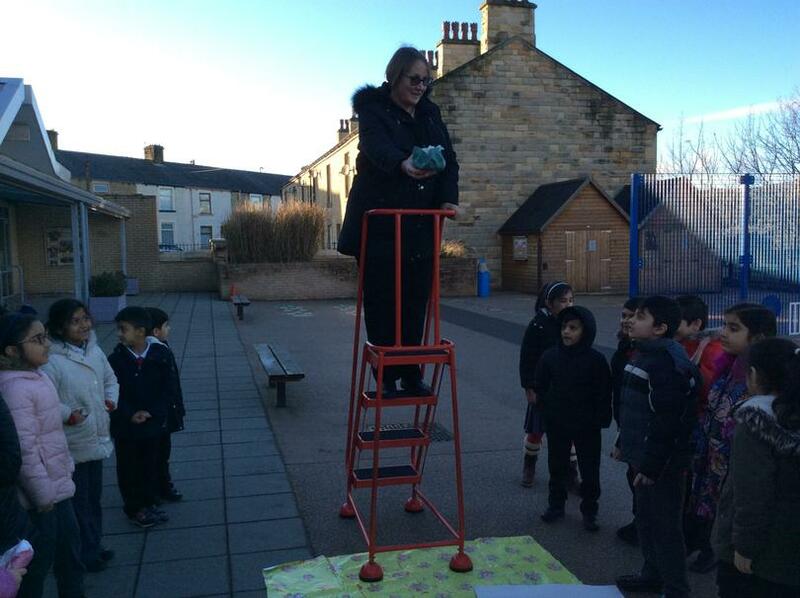 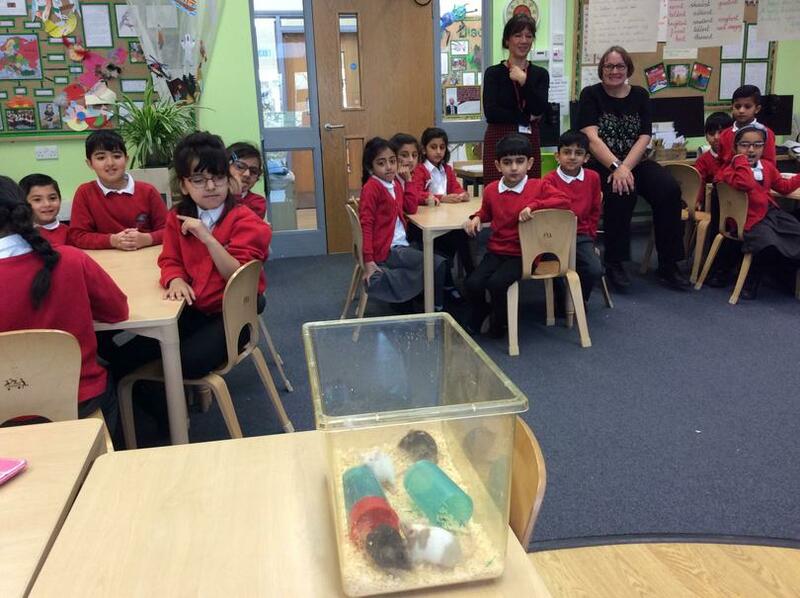 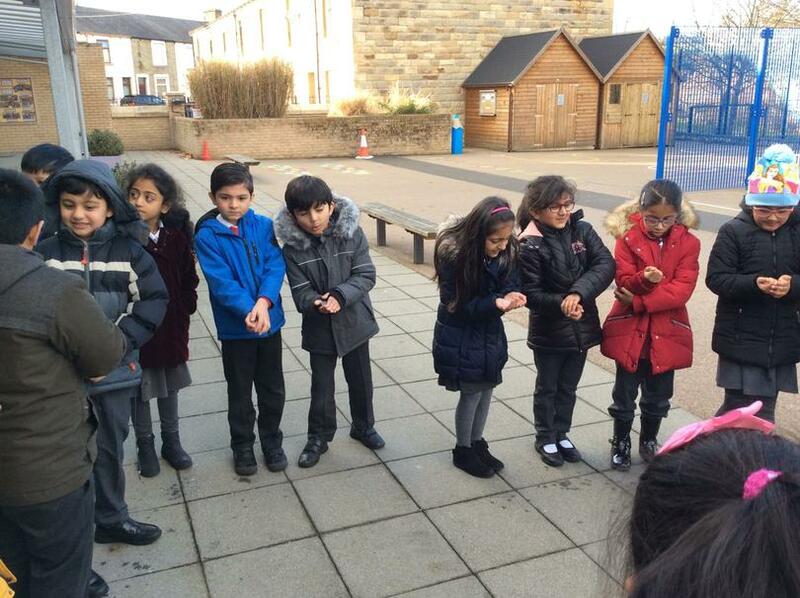 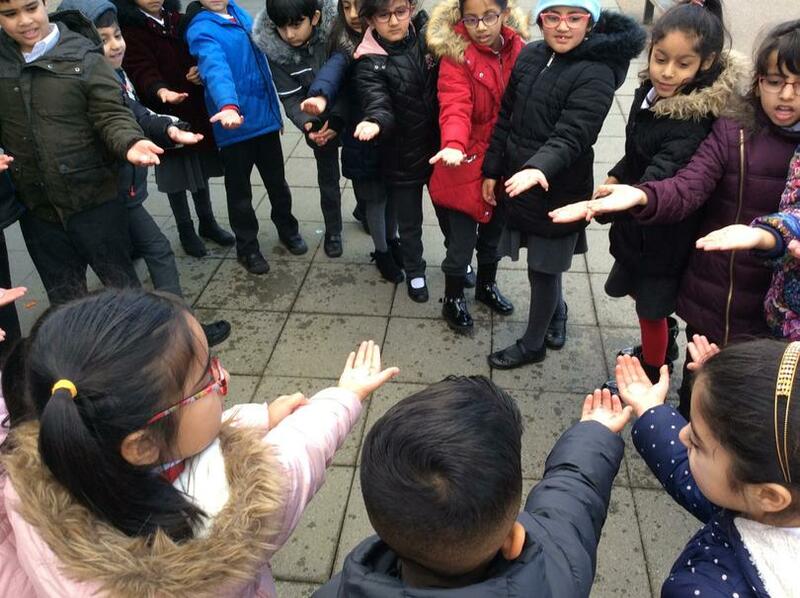 We investigated to find out how our body heat changes ice by melting it. 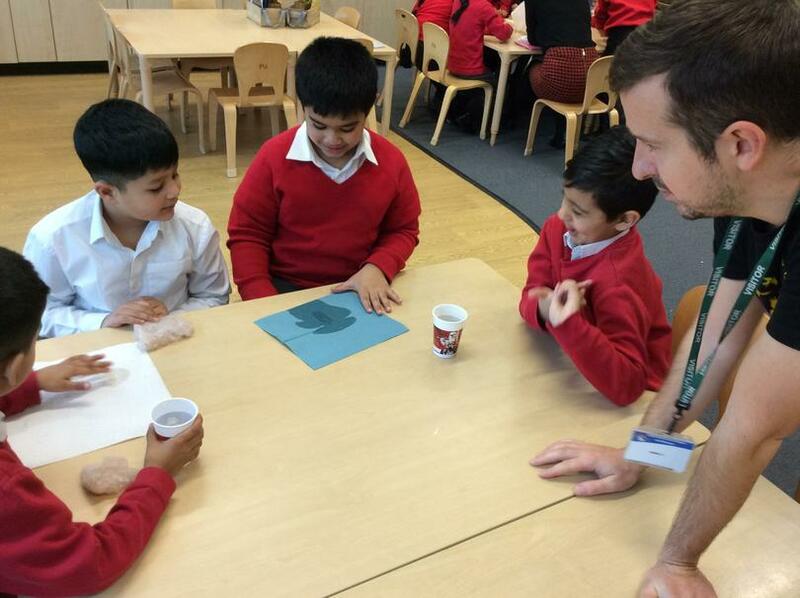 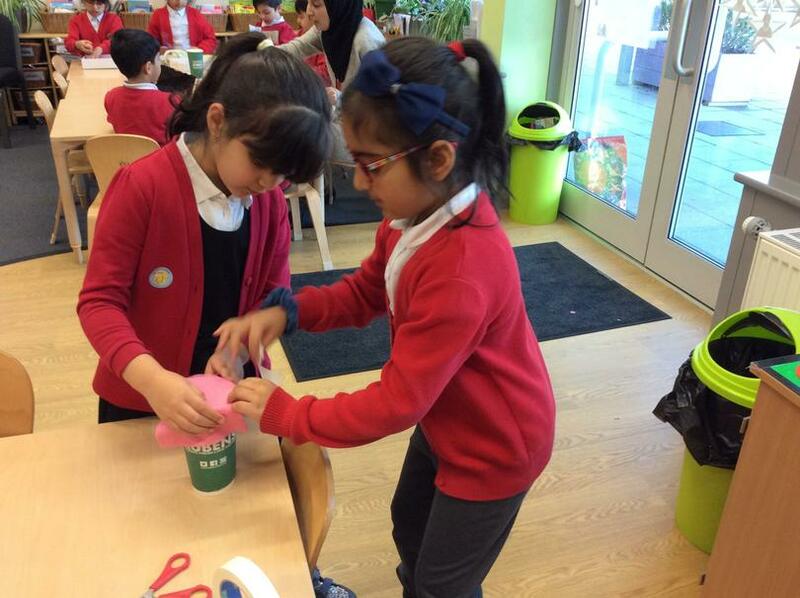 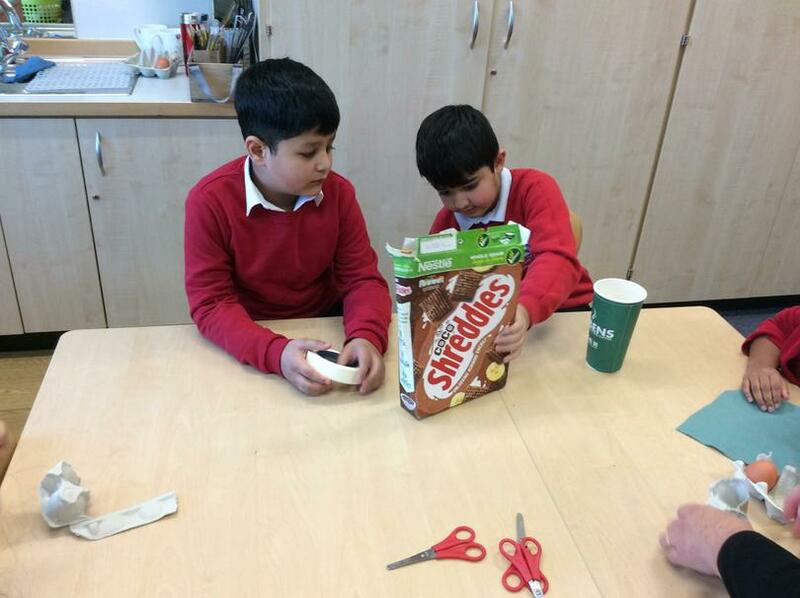 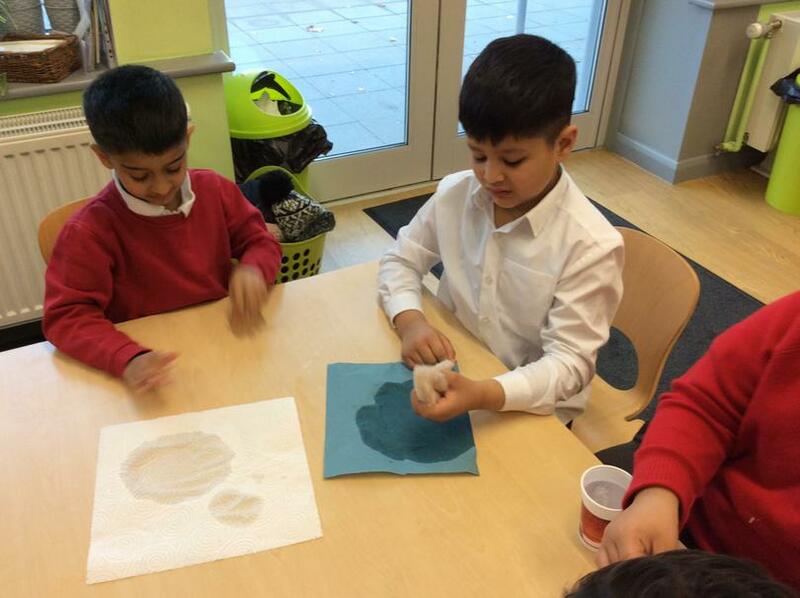 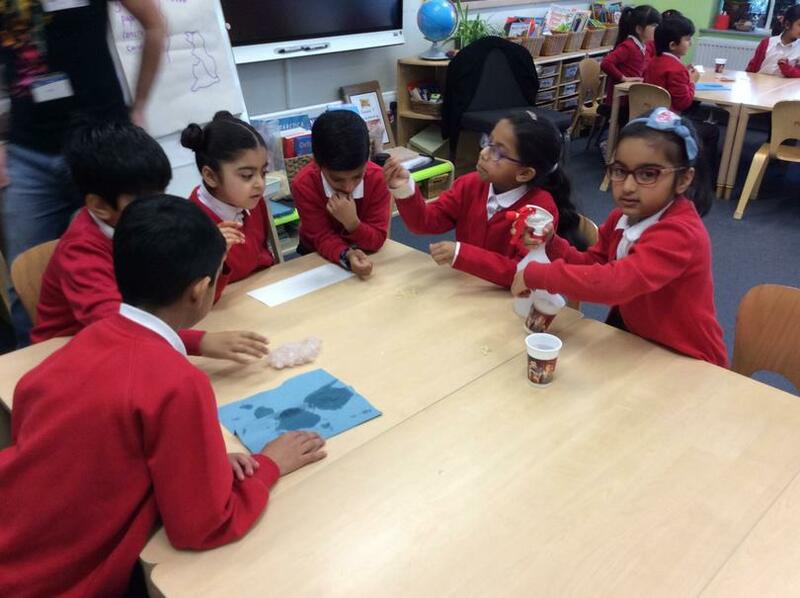 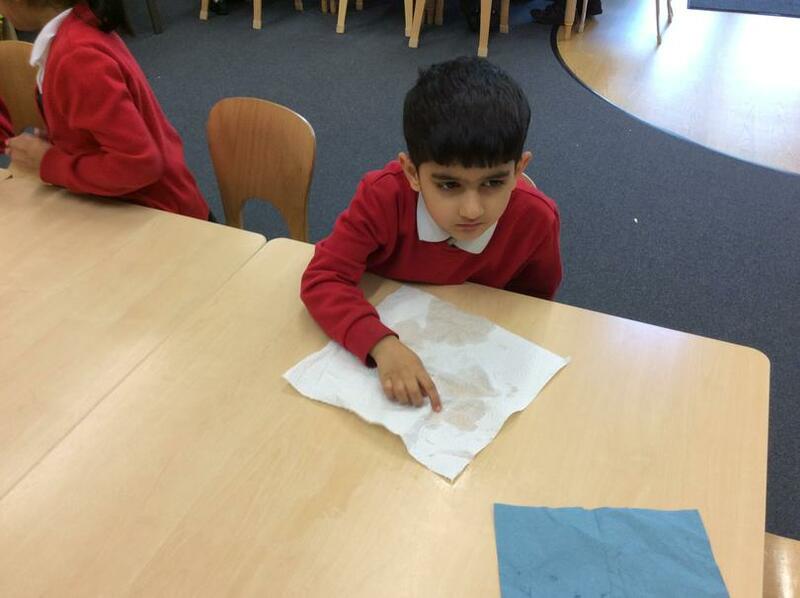 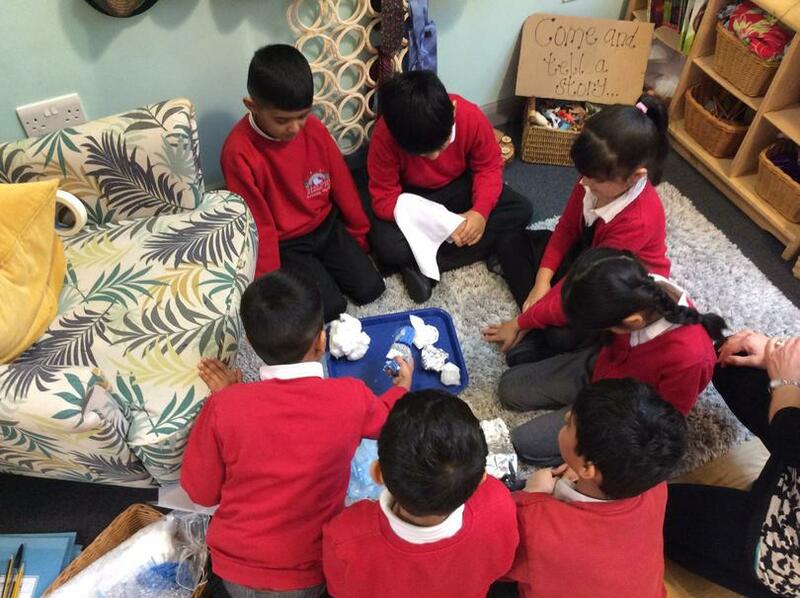 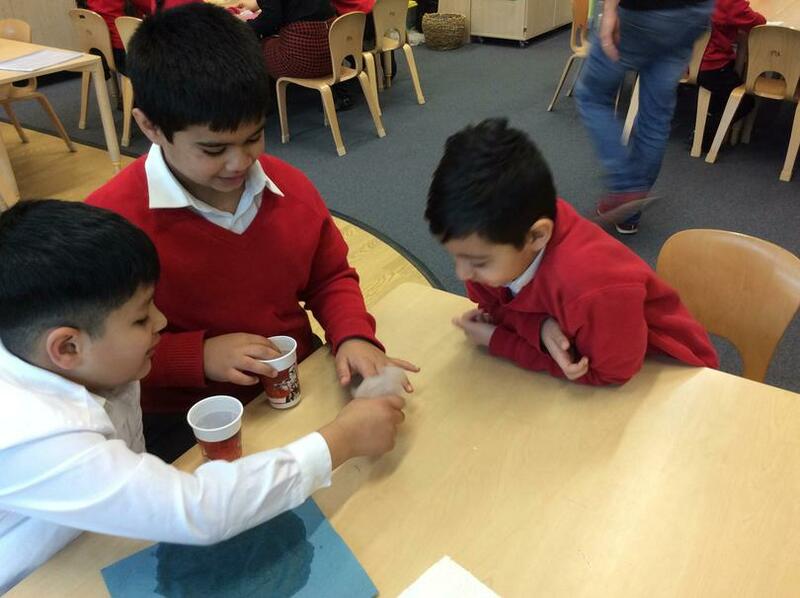 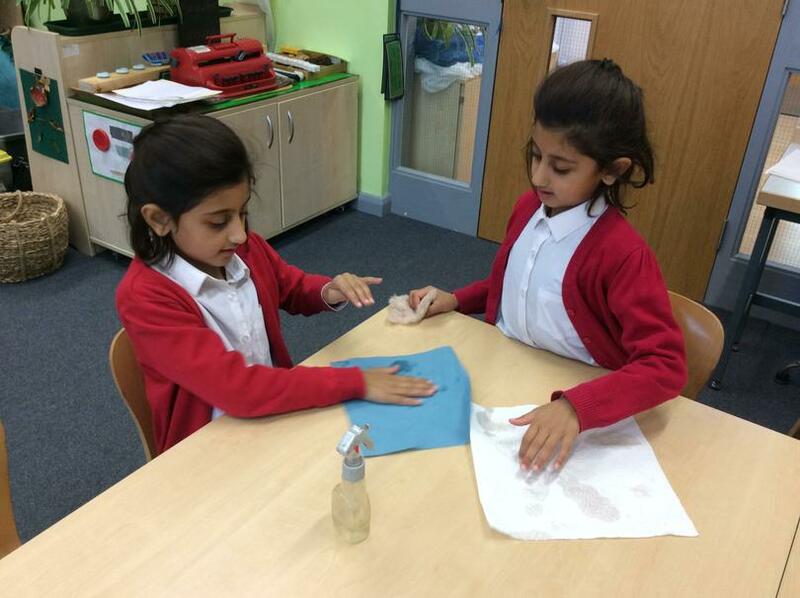 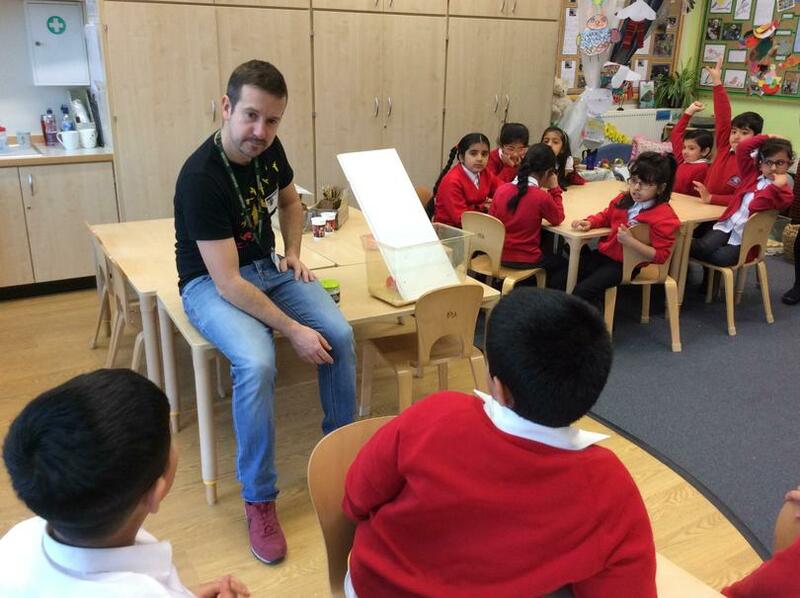 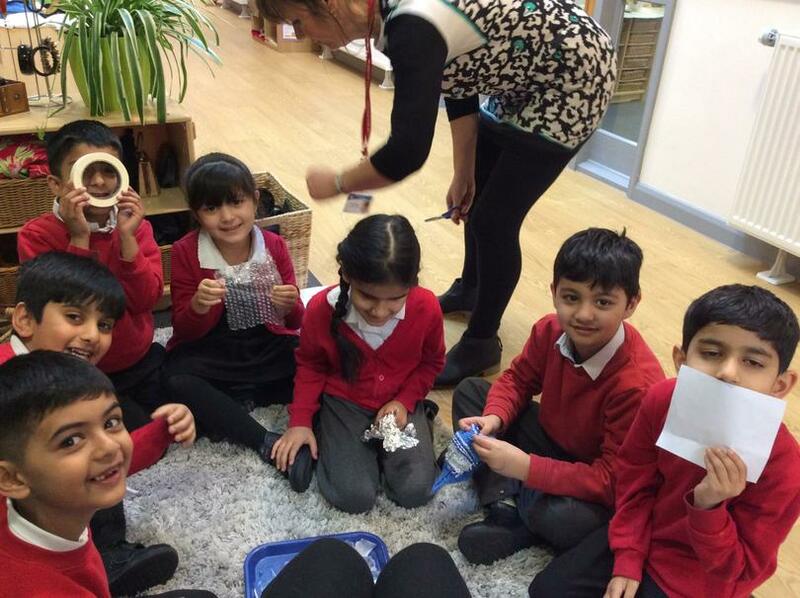 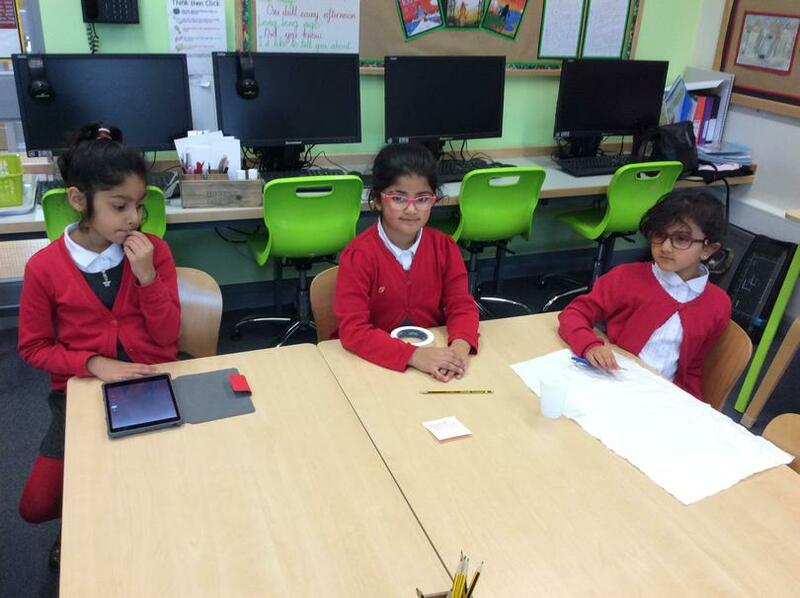 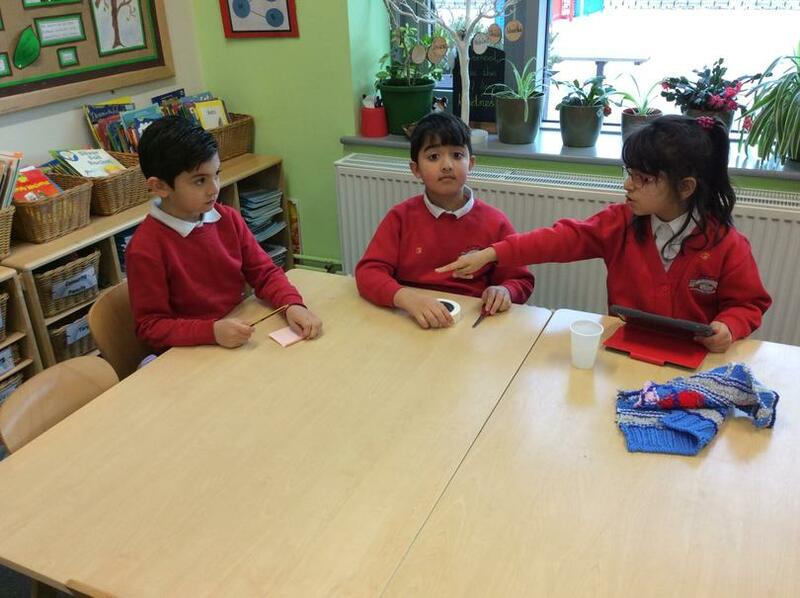 We worked with Steven Lewis Neill, a scientist, to test materials for absorbency. 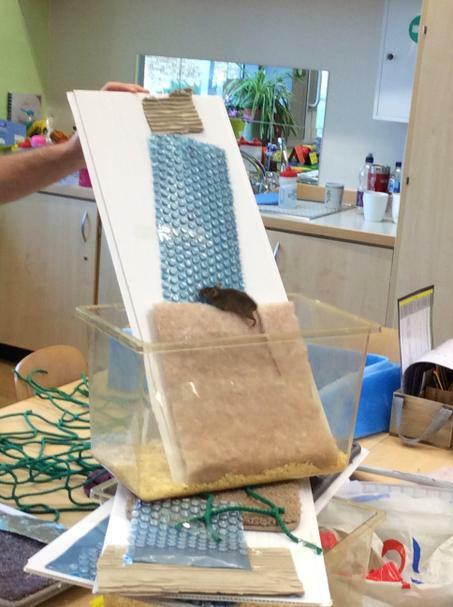 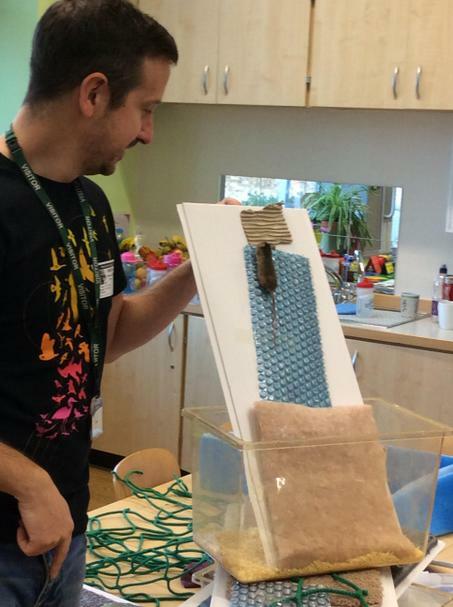 We also used a variety of materials to see which ones were best for a mouse to climb up.